A real stylish black synthetic rain barrel in wood look with a capacity of 62 gallons. 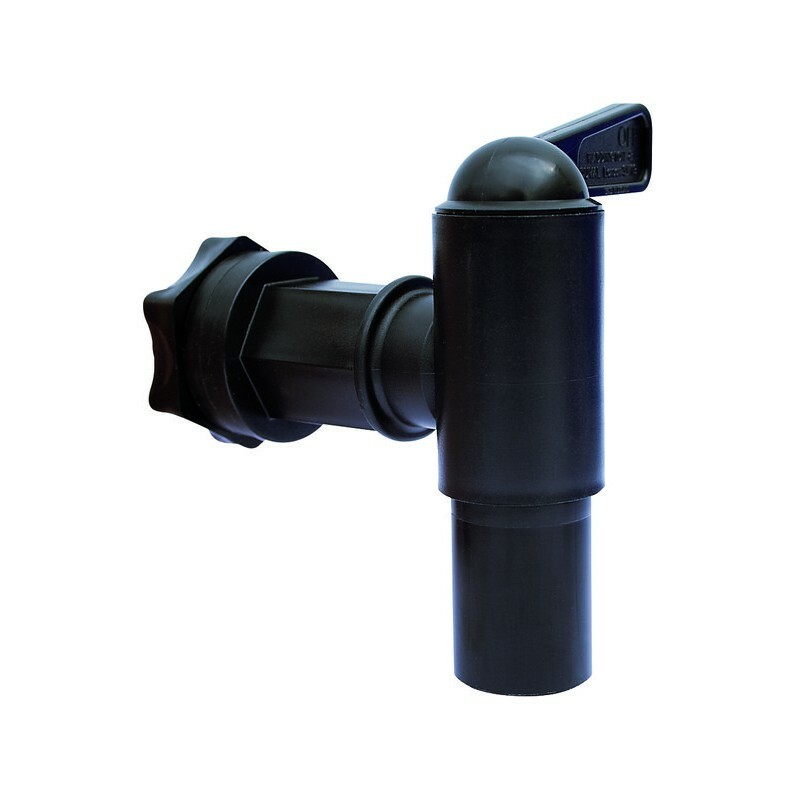 Delivered including a plastic tap and nicely designed lid. This black oak wood look barrel is a really modern asset to your garden. 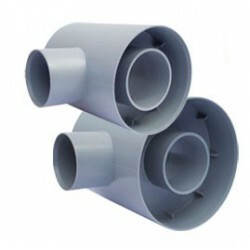 Delivery will take place within five days after payment has been made. Delivery does come with additional costs of € 15,95. 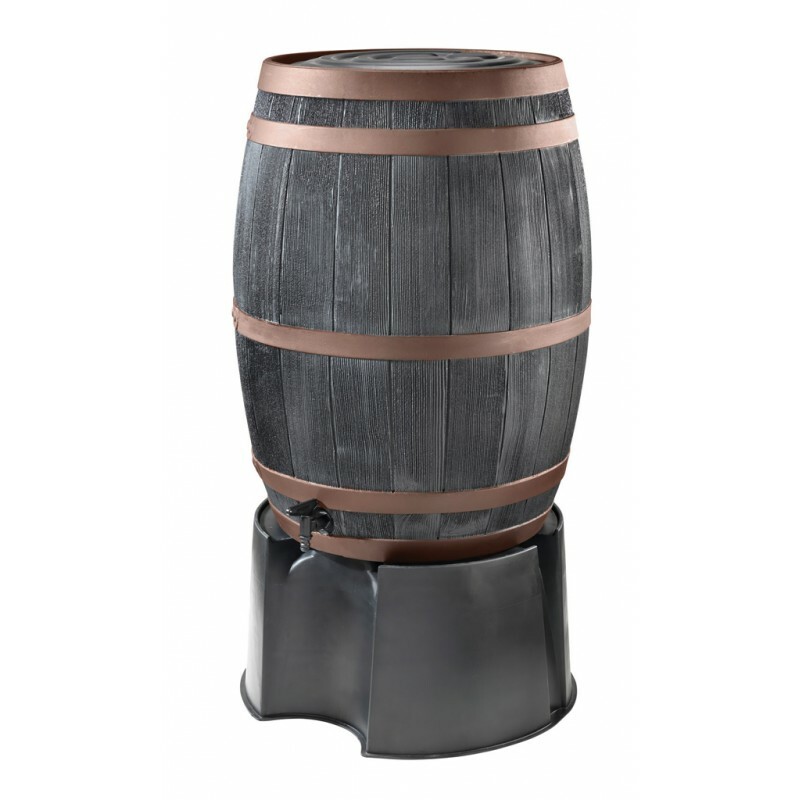 A real stylish black synthetic rain barrel in wood look with a capacity of 51 gallons. 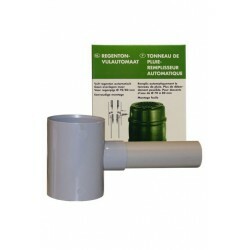 Delivered including a plastic tap and nicely designed lid. 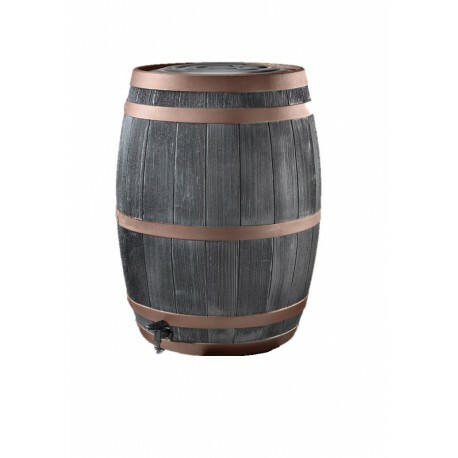 This black oak wood look barrel is a really modern asset to your garden. Delivery will take place within five days after payment has been made. Delivery does come with additional costs of € 15,95 or an equal amount in pounds at the exchange rate of your ordering date. 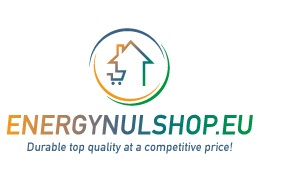 you never sell yourself short at energynulshop!